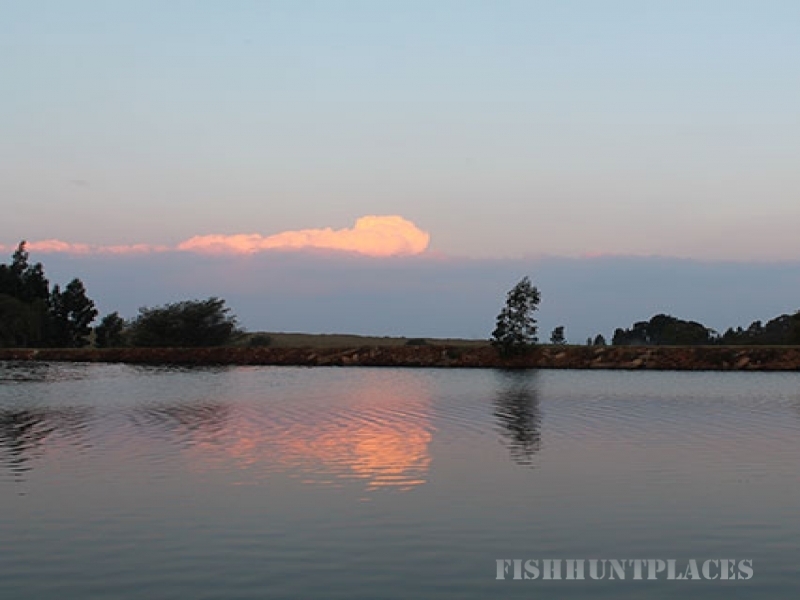 Inyamazane & Forelwater - two prime trout fly-fishing venues in Mpumalanga offers pristine natural beauty, clean crisp air, cool weather, sunny skies. Situated in the heart of the Highlands Meander on the picturesque escarpment of Mpumalanga, just a mere 2 hours drive from Gauteng. 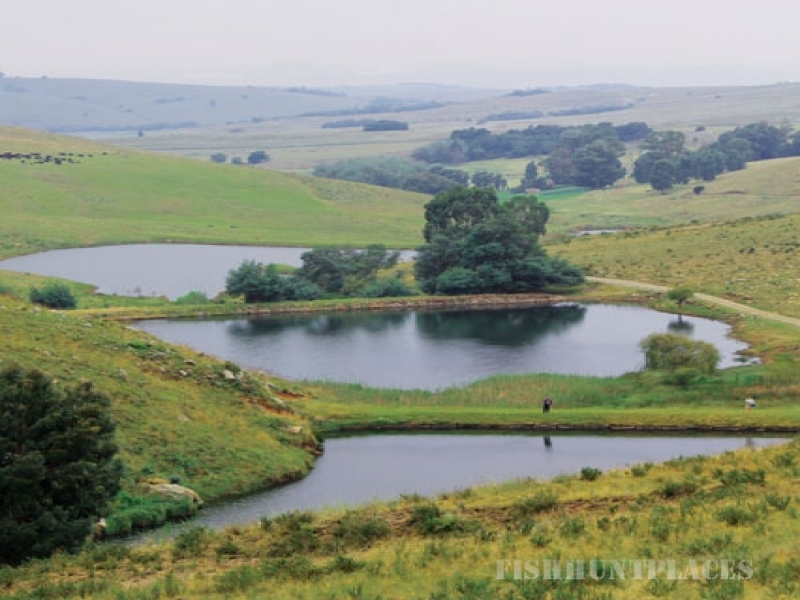 Inyamazane and Forelwater self-catering cottages attracts fly-fishers and nature lovers in the heart of the fly-fishing country. 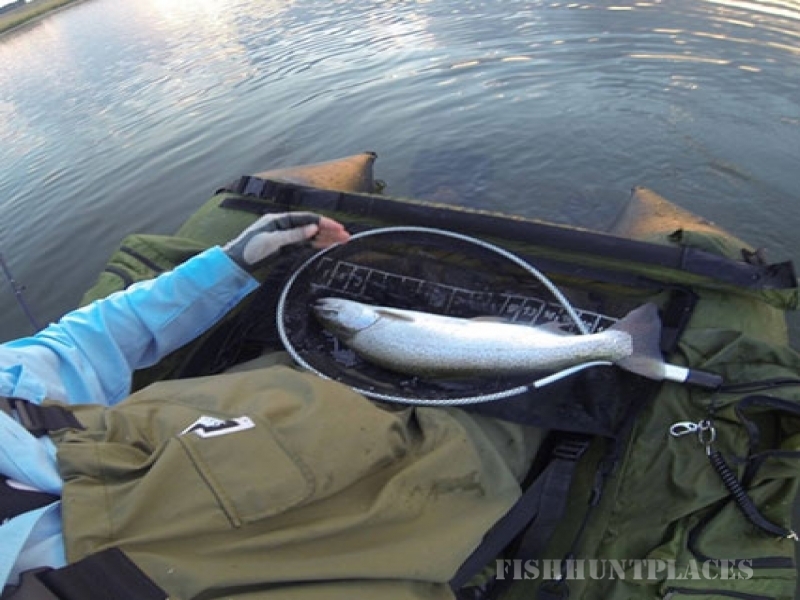 Conveniently, but unnoticed, we are located next to the N4, and only 10km outside of Belfast, on your way to the Kruger Park or Mozambique, in a Malaria free area. 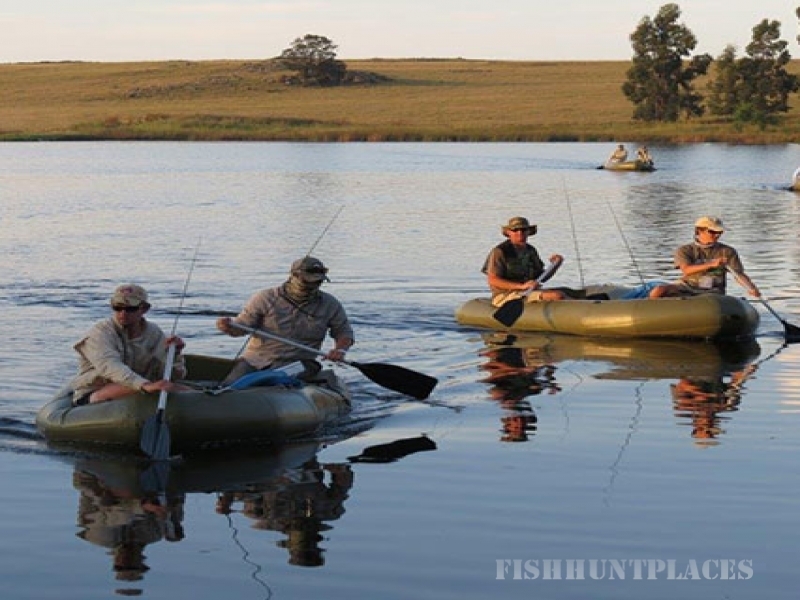 Whether it is for a self-catering family weekend, a workshop or a romantic week-end fly-fishing break away Inyamazane /Forelwater will welcome you as a most valued guest.